As someone has said, ‘Eyeliners are sharp enough to kill a man’, It is perfectly true. You can look gorgeous by adding just a liner on your eyes👀! Eyeliners can define your eyes beautifully. I just love to wear colored eyeliners to create different looks. It’s just fun to play with it and create dramatic eyes. 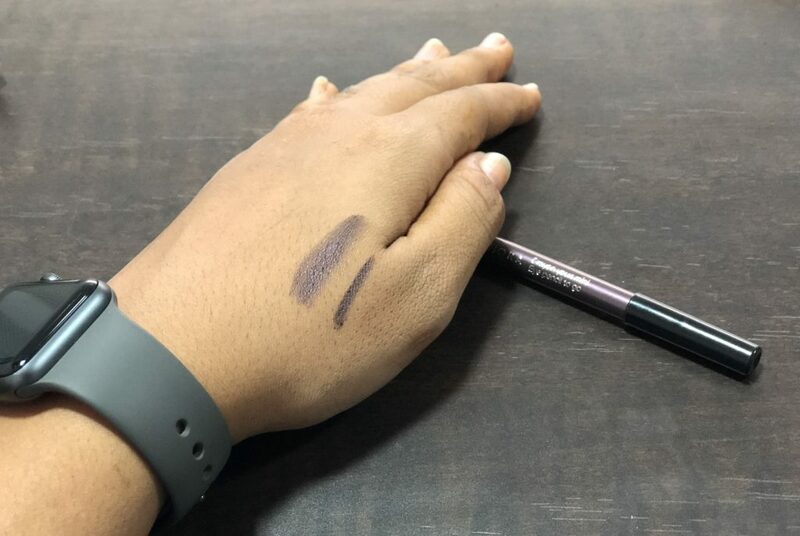 The craving of eyeliners makes me buy the SEPHORA COLLECTION Eye Pencil To Go 04 Vintage Mauve from Sephora store at Dubai Mall. 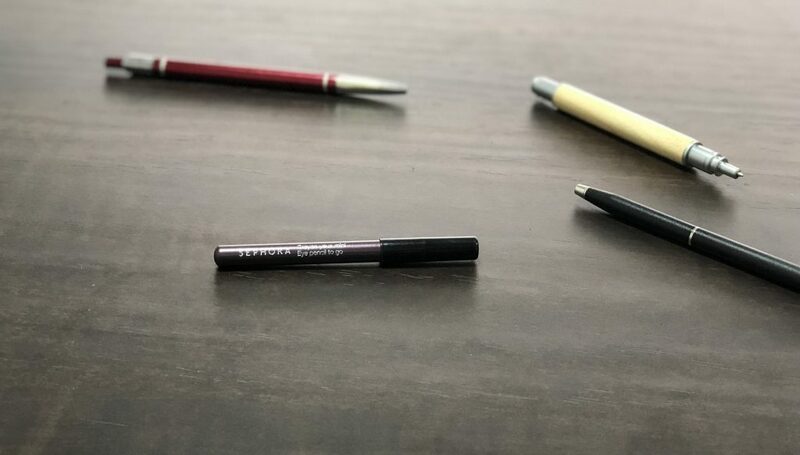 Today I will share my experience on Sephora Eye Pencil with you beauties. Stay tuned. 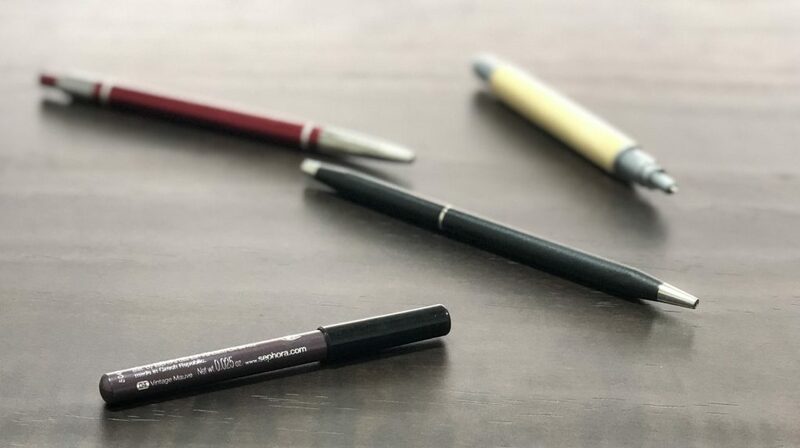 The size of the pencil enables an ultra-precise application, while the formula’s creamy texture allows it to glide on easily making it ideal for application on the inner eye contour. 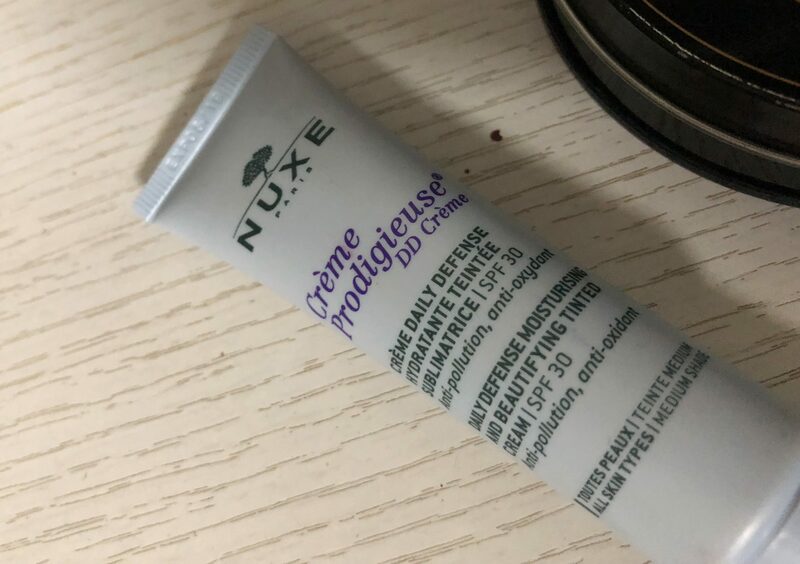 You won’t believe, It glides like a butter on your eyes. 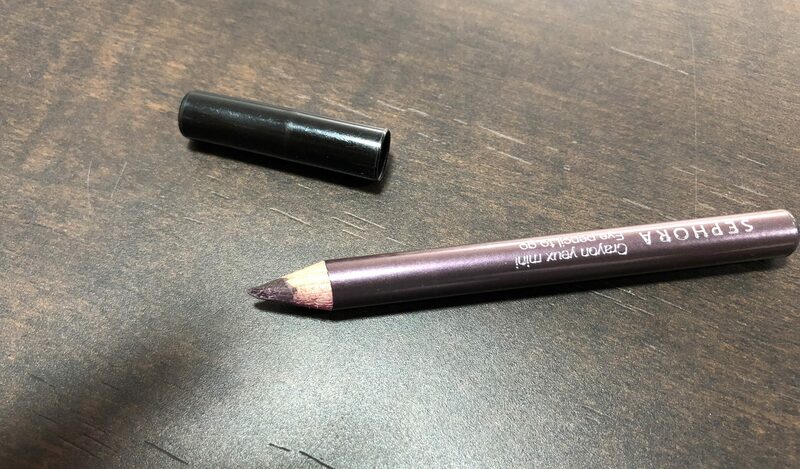 It is very easy to create winged liners and graphic liners with this tiny cute pencil. It is like a traditional pencil. The outer color of a pencil is the same as the shade of a pencil. So, It is quite easy to find in the bunch of pencils. The packaging is simple and elegant. The name of shade and Sephora is beautifully carved on the pencil. It has a matte black cap. As it is a traditional pencil, you don’t need to have a special sharpener for this, regular one works with it. The size of the pencil is so great that you can even throw it any of your clutch or small makeup pouch! Sephora Collection has launched 9 striking shades of this crayon eye pencil. Sephora eye pencil is highly pigmented. You can see the intensity of a color in the swatch test picture. The staying power of the Sephora liner is amazing, It stayed almost 10 hours on my oily eyelids perfectly without any touchups! The vintage mauve is such a beautiful shade of a mauve that will suit on any outfit and even on your upper and lower lines both. 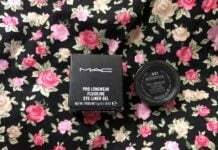 Girls, we can create smokey eyes with this cute baby, Just apply it on your upper lids roughly and smudge it with smudger lightly. Blending is the key to get perfect smokey eyes. Apply black eyeliner on your upper line. Voila, You are ready to rock with glamorous smokey eyes as a bold statement look. 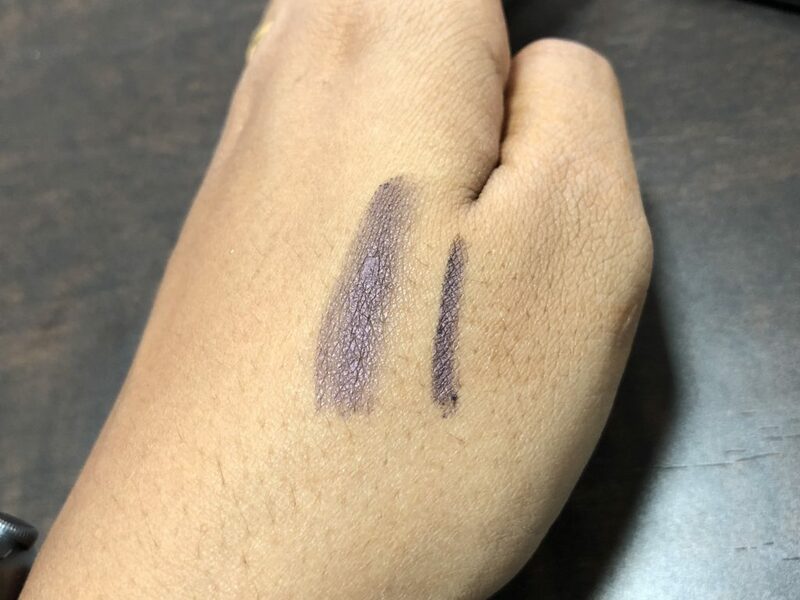 Would I repurchase/recommend Sephora Collection Eye Pencil To Go 04 Vintage Mauve?